Still to come on the website is Mark’s new blog. The launch of the website is timed with Mark’s first exhibition, a shared exhibition at Kidogo Arthouse in Fremantle with Jamie Paterson. We spent the whole day fighting superglue and fujiflex paper, mounting 60 images in a stinking warm gallery but the result is fantastic and worth it. 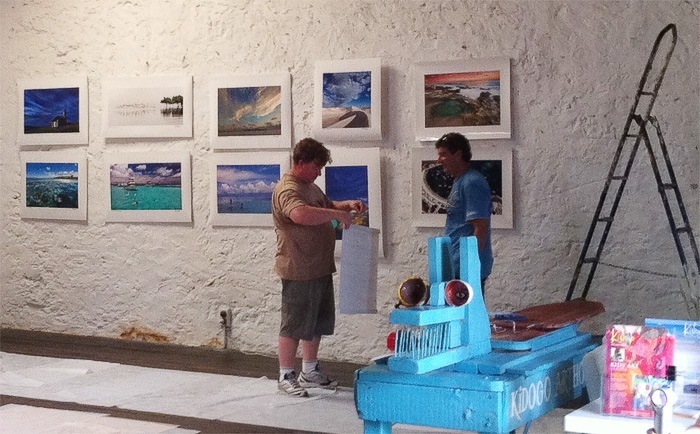 Pictured is Mark and Jamie working on hanging images on the wall. The opening is tomorrow night, Friday 25th at 7pm and I shall see you there I hope. The website looks great Flemming – you've done a terrific job. Great job Flemming! Mark must be stoked. Indeed the website does look a great photograph. Nice and clean and with great impact. Great job! Thank you Muzz, Charlene and Dave. Hey Flemming, well done on the website, its a work of art. I spent a hour or so today just looking through it, very subtle touch on the design and layout, nice and clean and easy to navigate with no clutter to take away from the images (which speak for themselves). Good job on the superguing too, exhibit was great, trifle too warm though. Thanks very much Adam. 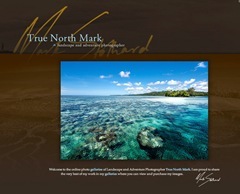 The design is by a great designer and photographer – Jesse Speer – http://www.jessespeer.com. I managed the project incl. the designer and uploaded all the content. Glad you like it! 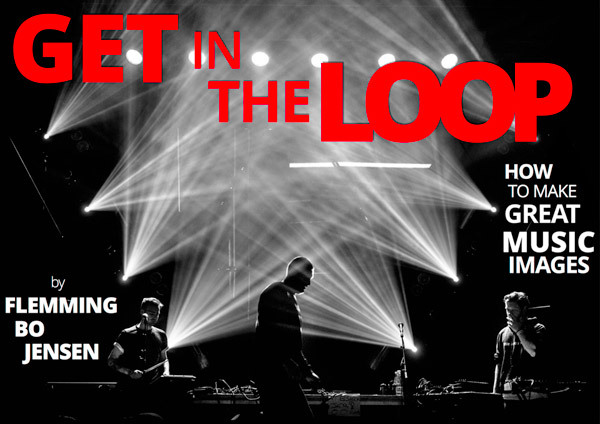 Great work Flemming – the site and Marks' images look brilliant ! A job very well done my friend…I could not be happier!